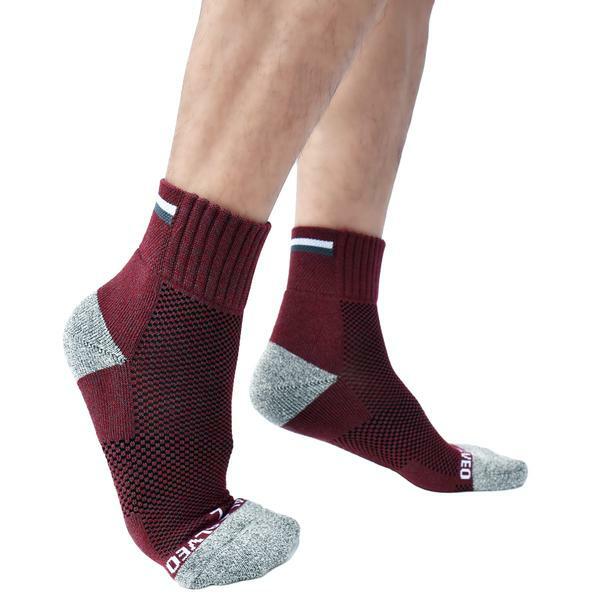 Enhance Performance - Created with superior softness fiber, moisture wicking and resilience, perfect feeling for you feet. 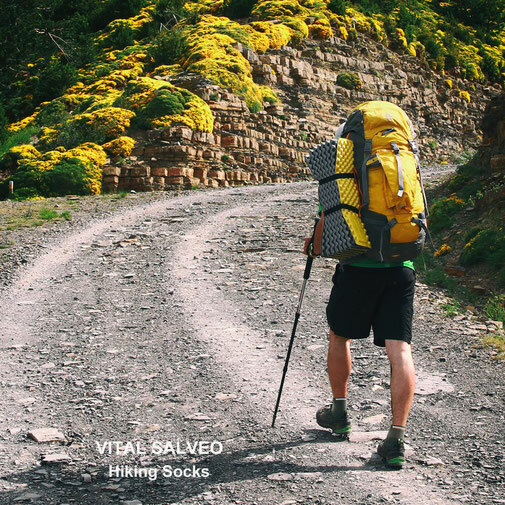 Unique padding suitable for trail hiking, reduce pain, fatigue, and pressures. 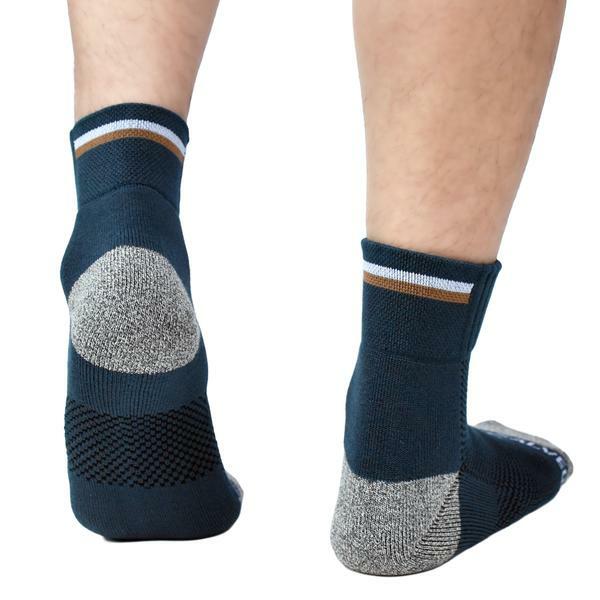 Innovative Fiber - Using bamboo charcoal and germanium material to make the physical activity get more energy and antibacterial yarn to prevent the growth bacteria, keep your feet comfortable. 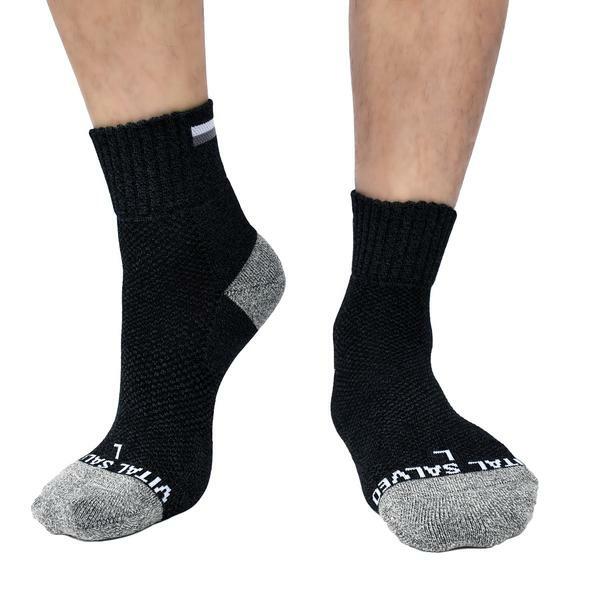 Y-stitch heel keep the socks not easy to loose, and more smoothly. 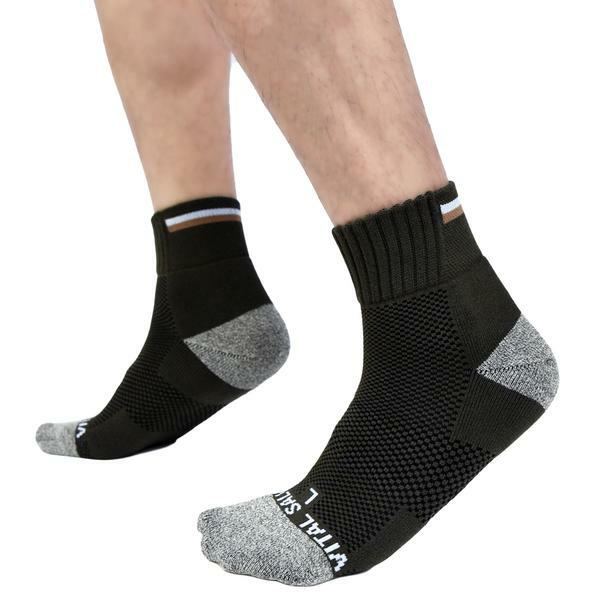 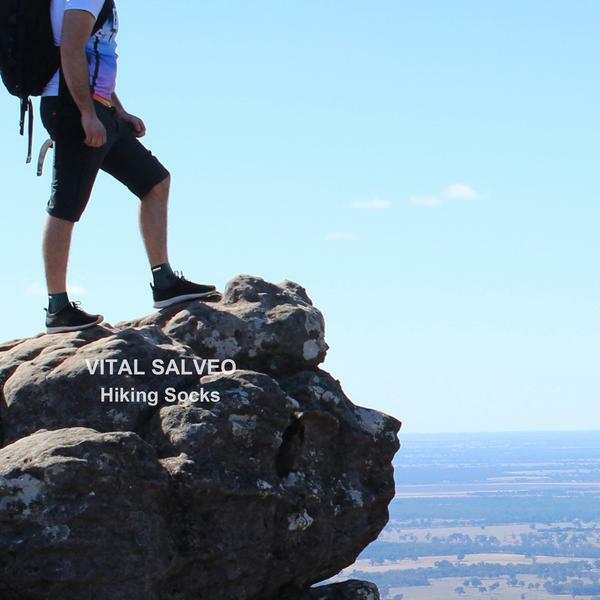 Ideal for Sports and Daily Wear - Reduce muscle fatigue during travel, hiking, trek, sports and long periods on your feet. 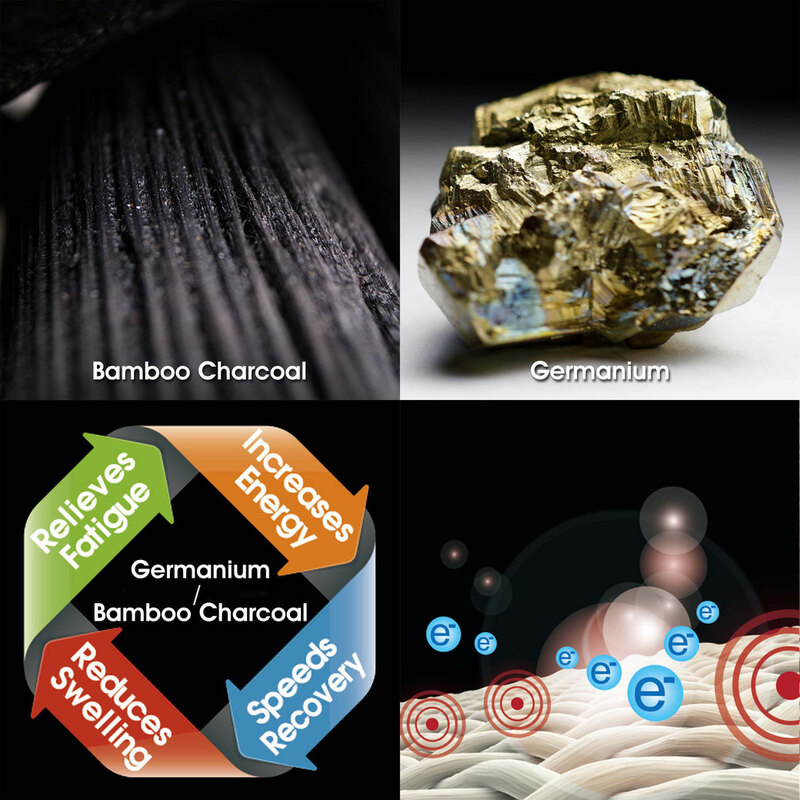 Improve Circulation - Bamboo charcoal and germanium yarn promotes blood circulation, released far infrared and negative ions to improve blood flow.